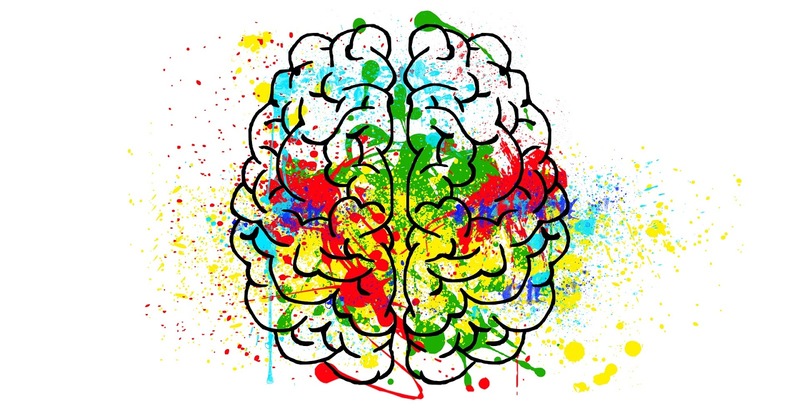 Can Art Change Our Brain? We can travel farther than ever in to space, easily cure many diseases that we were victims of for centuries, we have learnt more about our bodies than it was even imaginable decades ago. However with all this mind blowing discoveries and technologies, there are still lots left to know and study about the most sophisticated system of all times – Our Brains. One thing I recently came across to was that we can have significant impact on our brain functions and as a result on our psychological resilience level by doing what I like to do the most: splashing paint, doodling, sketching and drawing. In an study published a while back in US National Library of Medicine - National Institutes of Health website, 28 male and female retired participants between the ages of 62 and 70 were divided randomly into two groups and were faced with art intervention for two hours long, once a week for 10 weeks. Keeping the age and other environmental factors flat, the difference between the two groups was only the type of art intervention they received. One group was involved in creating art such as drawing still lives, fast or blind drawing, painting and coloring, while the other group used thinking to analyze, interpret and evaluate art pieces such as paintings and sculptures. 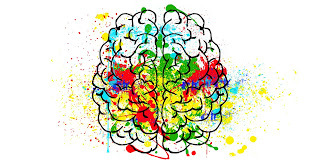 The amazing result after analyzing post-intervention MRI scanning of their brain revealed that those involved in merely evaluating the art had no sign of improvement or change while the visual art group who were in the hands-on intervention group had significant improvement in a function of their brain that translated into higher psychological resilience or the ability to successfully cope with a crisis and to return to pre-crisis status quickly. Now, I’m thinking with anti-depressants as common as candies, mental disorders and Alzheimer’s spiking to the roof, maybe it’s time we start spending more time with our brushes and papers (oh, that sounds familiar?!). Let’s hope that we all can squeeze a few creative moments in our crazy busy days.